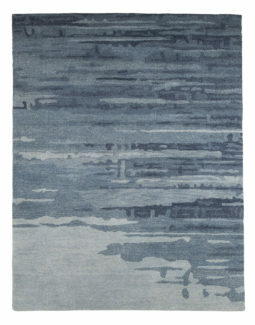 5 x 7 Machine Woven Yarn-dyed Tufted Rug. Pile: 100% Polyester. Backed with 100% Cotton. Rug pad recommended. Professional Clean Only. 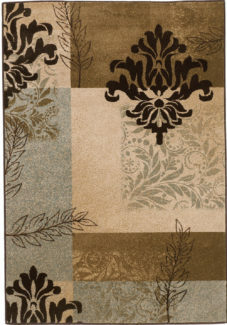 5 x 7 Handmade unwashed rug. 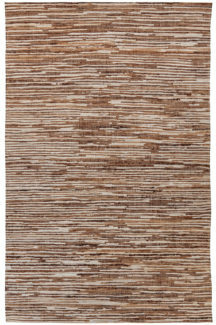 Sisal pattern in natural brown color. 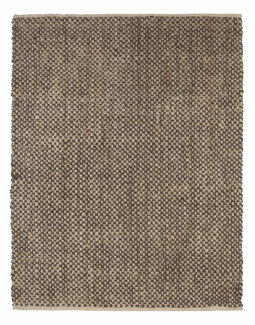 Pile: 100% Jute. Backed with Cotton Canvas. Rug pad recommended. Spot Clean. Made in India. 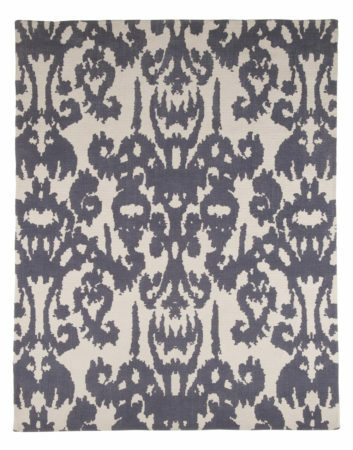 8 x 10 Hand-tufted All Cut Pile Rug. 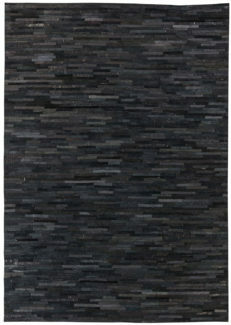 Pile:100% Overtwisted Wool. Backed with 100% Recycled Cotton Latex. Finish: Yarn Dyed, Hand Sheared, and Hand Binded to secure the edges. Indoor Use Only. 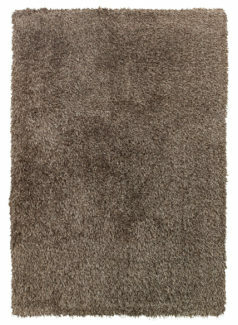 Rug Pad and Professional Cleaning Recommended. Made in India. With sweeping rolled arms on either side of supportive yet comfortable seating cushions along with the beauty of the deeply detailed showood, The Cambridge South Coast upholstery collection is a shining example of the elegance and comfort that comes with exceptionally designed traditional furniture. © 2017 Jenkins Furniture. All Rights Reserved.